The Owatonna Church of Christ and South Twin Cities Church of Christ cooperated to organize the 2nd Minnesota Bible Lecture. On April 9, from 9a.m. to 4:30 p.m., faithful Christians from Minnesota and surrounding states came together for fellowship and preaching of God's word. The theme for this year's lecture was 6 Challenges to Living the Christian Life. 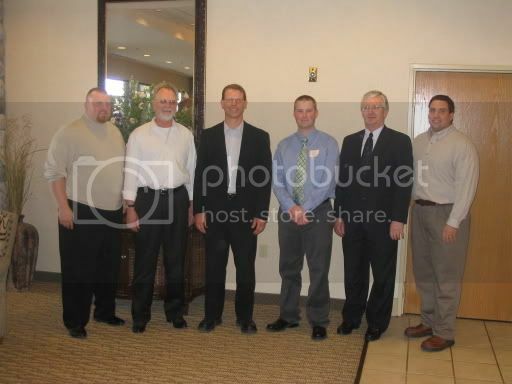 The speakers were Ray Stone, MN; Art Wallis, IA; Pete Heiniger, CA; Randy Martin, MN; Jason Haygood, WI; and Dan Mayfield, MN. Dan was the first speaker of the day and he brought the lesson titled, Committing and Staying Committed. The others speakers addressed topics on the family, materialism, entertainment, false teaching, and pseudo-science. With about 150 people in the assembly, it was a very uplifting event. If you would like to have a copy of the booklet and have high speed internet, I can email the file in Acrobat Reader format. The lecture was better attended than last year's and we hope to have more come next year. The feedback was very positive. 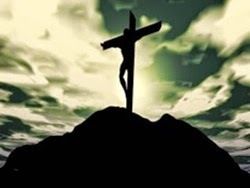 When you live in a state of 5 million with only 40 or so congregations, it is easy to feel isolated. This lecture is shaping up to be the most successful of any brotherhood event held in Minnesota or surrounding area. 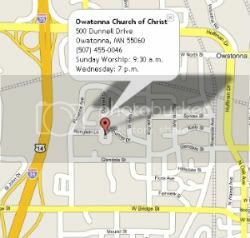 The Owatonna Church has also held a marriage and family seminar and a couple of seminars on Christian evidences. Our goal is to faithfully preach the Word and to encourage Christians by showing that they are not alone in the stand for Christ. 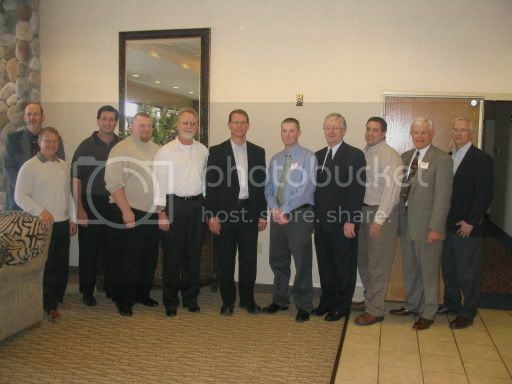 Elders from STC Church of Christ, Owatonna Church of Christ, with the Lecture speakers. 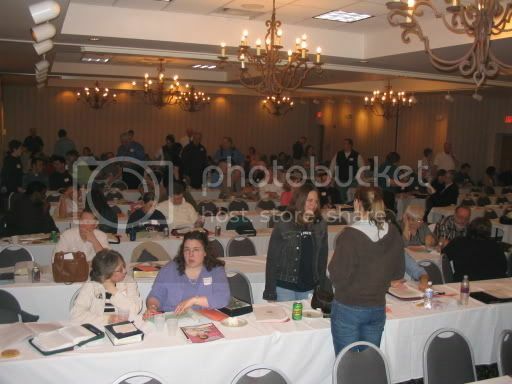 A view of the Holiday Inn Ballroom where lecture was held.